Have you always wanted to get started in real estate investment, but weren’t really sure how? There are many simple ways to get your foot in the door. In our latest post, we will discuss easy ways to get started in real estate investment in California. As a new investor of California real estate, you will want to talk to as many people as possible. Joining investment clubs can be a great networking vehicle and can allow you to meet all kinds of people in your industry. You will be able to meet like-minded people whom you can bounce ideas off of. Forming strong relationships is vital in real estate investment. Aside from clubs, talk to everyone you know about your interest in investing. Word of mouth is the start to many of the best real estate deals. You never know who is selling! Buying properties that aren’t listed by a real estate agent can often save you some serious cash. If the seller isn’t dealing with agent commissions and other listing costs, they will be more willing to work with you on the price. 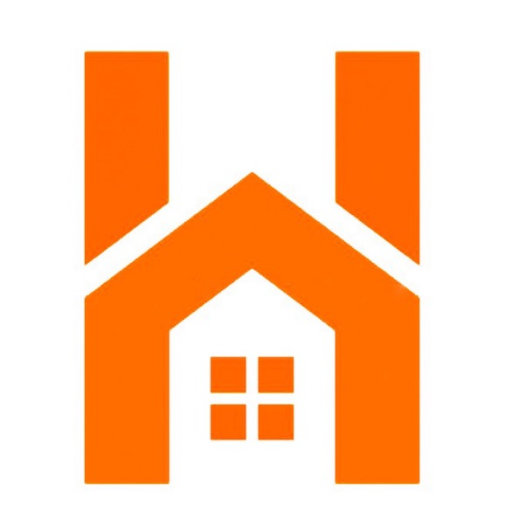 You can also choose to work with a professional home seller such as Houzina LLC. 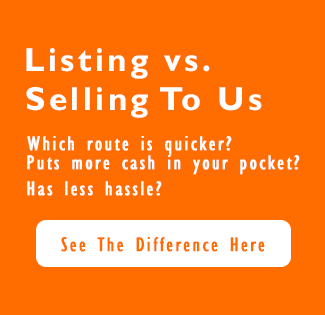 We invest in California real estate and pass savings on to our buyers. We can help you start or add to your portfolio in California or the surrounding areas!